The ISX-CL4-MZ IP security camera comes with a 4 megapixel, progressive scan CMOS sensor, a motorized 2.8-12mm lens and 98 ft.IR night vision. Housed in an IP66 weatherproof rated enclosure with cable management bracket the ISX-CL4-MZ camera offers versatility and performance for most any situation. The network camera also has Micro SD card storage up to 128 GB. Can be power by PoE (Power over Ethernet) or 12VDC power supply. The camera has an OSD menu for a variety of image adjustments, smart IR, alarm record settings, network frame rates and bit rates just to name a few. 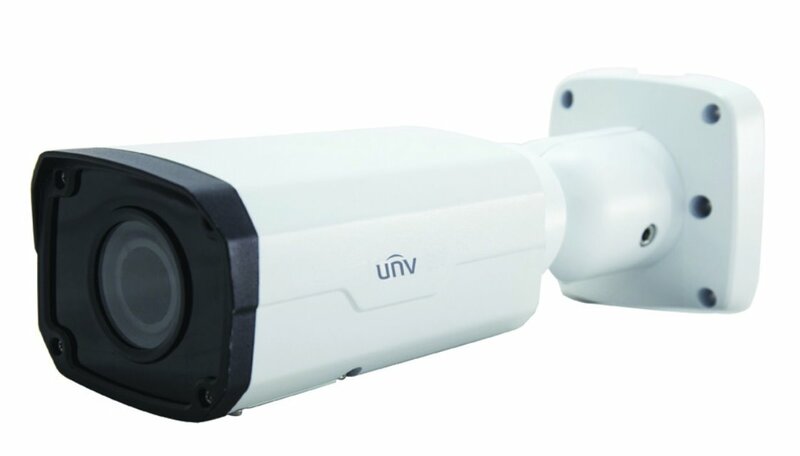 Excellent camera for either indoor or outdoor applications.